When it comes to running a business, you need to keep costs as low as possible to still turn a profit. However, there are some tasks you should never neglect, and commercial carpet cleaning is one of them. We provide professional carpet cleaning in Denver, and surrounding areas for businesses and offices. 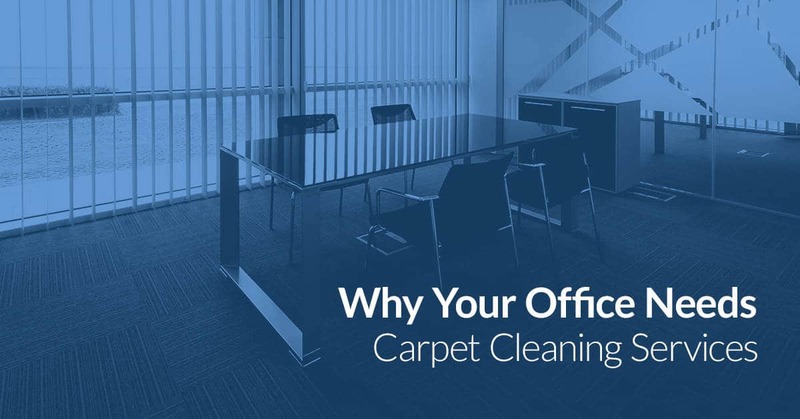 Check out these top reasons why your office needs carpet cleaning and the great benefits you will gain when you schedule carpet cleaning with our team. If your workplace looks dingy, dirty, and neglected, you will wind up portraying that attitude to your employees. People spend a large portion of their life at their jobs, so it is no wonder that they want to work in a place that reflects a thriving company culture. When your carpets are dirty and stained, your employees can wind up feeling like you don’t care about the place, and worse, them. Boost company morale by having your carpets periodically cleaned. Schedule professional commercial carpet cleaning services during hours that won’t interrupt work, but will leave your employees feeling their workplace is valued. No one wants to go to work and spend the entire day sneezing and coughing. However, when you neglect carpet cleaning in your office, you can wind up building up allergens in the office. This can lead to your employees being uncomfortable, having asthma flare ups, and becoming ill more frequently. Although vacuuming can help cut down on this issue, vacuuming alone will not get rid of the deeply embedded dirt and allergens. 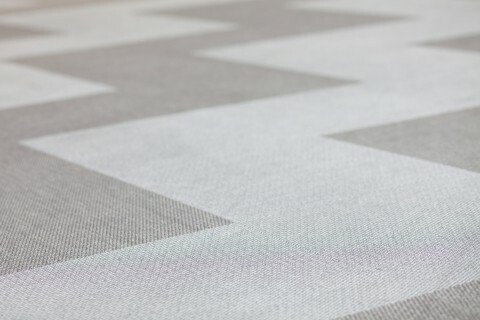 The good news is that carpet cleaning will remove hard to reach allergens, germs, and viruses from your carpets fibers. This will leave your office smelling great and your employees breathing easy. While you may contemplate putting off professional carpet cleaning due to the cost, the reality is you could cost yourself more money down the road by doing so. When your carpets are dirty and grime builds up in the fibers, you can cause irreversible damage to the fibers. This means you will have to invest in brand new carpeting, which is far more expensive than simply keeping up with cleaning services. How often should you clean your business’ carpets? This will depend a lot on how much foot traffic you have, what kind of foot traffic, and the type of business you are operating. Talk to our team about the frequency with which you should have your office carpet cleaned. If you want to improve the look of your business, protect your carpeting, and keep your employees happy and healthy, talk to us about scheduling professional carpet cleaning services. We can work around your business’ operational hours to ensure your office can continue to function smoothly. Our team is comprised of extremely professional technicians who are equipped to handle office spaces of all sizes. Contact us today for an estimate and schedule your carpet cleaning in Denver and the surrounding areas.